Screenwriter and director Sofia Coppola on the set of Focus Features’ atmospheric thriller THE BEGUILED. ©Focus Features. CR: Andrew Durham. 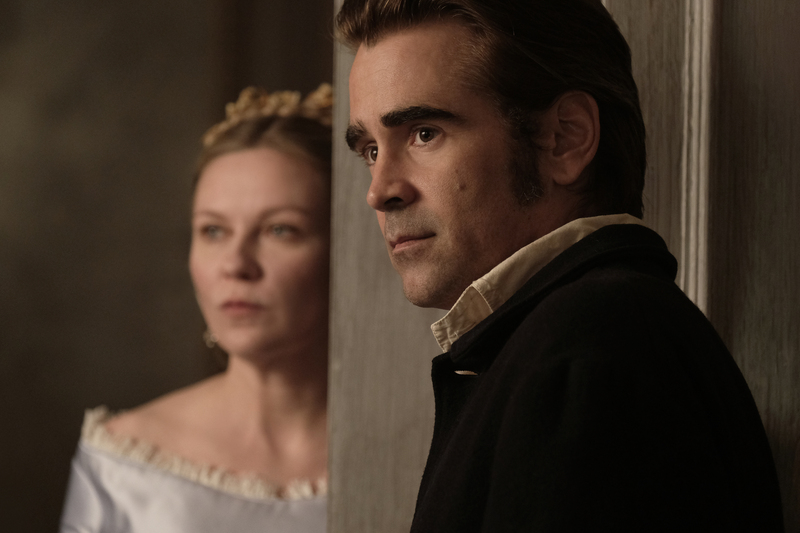 (l to r.) Kirsten Dunst as Edwina and Colin Farrell as John McBurney in Focus Features’ atmospheric thriller THE BEGUILED. ©Focus Features. CR: Ben Rothstein. 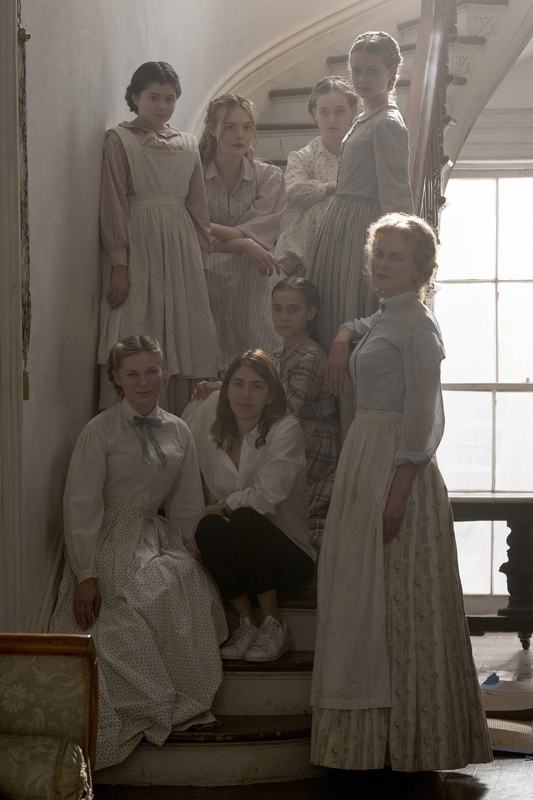 (l to r.) [Top Row:] Addison Riecke; Elle Fanning; Emma Howard; Angourie Rice; “[Bottom Row:] Kirsten Dunst”; Screenwriter and director Sofia Coppola; Oona Laurence; and Nicole Kidman on the set of Focus Features’ atmospheric thriller THE BEGUILED. ©Focust Features. CR: Ben Rothstein. 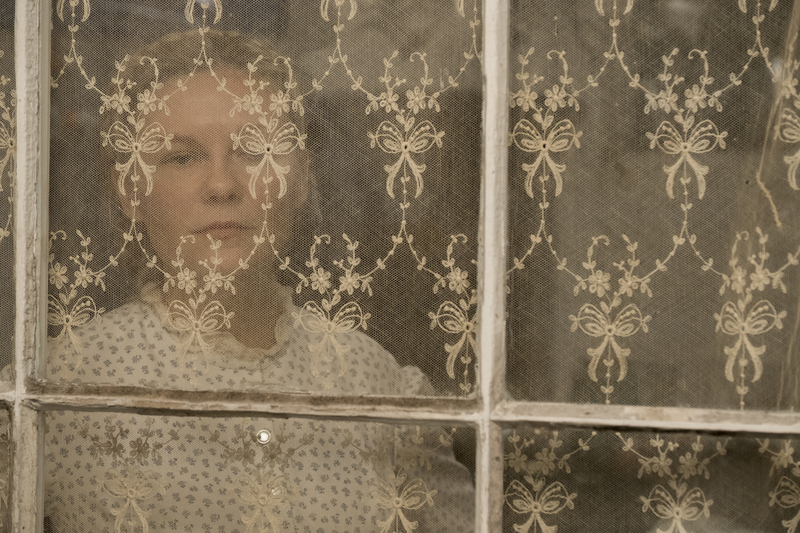 Kirsten Dunst stars as Edwina in Focus Features’ atmospheric thriller THE BEGUILED. ©Focus Features. 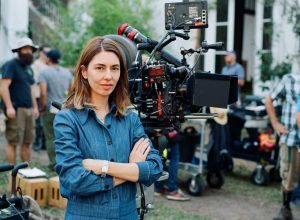 CR: Ben Rothstein.